“In the past, it was much easier for firewalls to detect significant threats to the network, because traffic could be classified based on specific protocols, and hackers’ approaches were not as sophisticated. The growing number of network threats today are designed to avoid detection by bypassing traditional firewalls with ease.” John Madison, Vice President of Marketing for Fortinet. Last year, over 780 enterprises were breached as a result of poor internal security practices and latent vendor content security. The average cost of a corporate security breach is estimated at $3.5 million USD and is rising at 15% year over year. In collaboration with Fortinet, we are offering a Threat Assessment Program that is free of charge to your company. 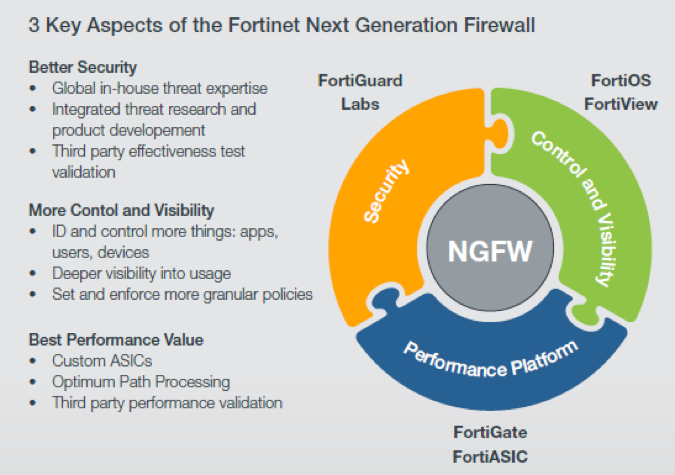 Through this assessment process, the high-performance, next-gen FortiGate firewall will be installed within your network. It will then monitor the application traffic, looking for intrusions, malware/botnets and any malicious applications, that could collectively cause massive risk to your network, preventing attackers from gaining access to your most sensitive files and database information. At the end of the data collection period, using FortiAnalyzer, a detailed “Risk Assessment Report will be generated and sent to you. 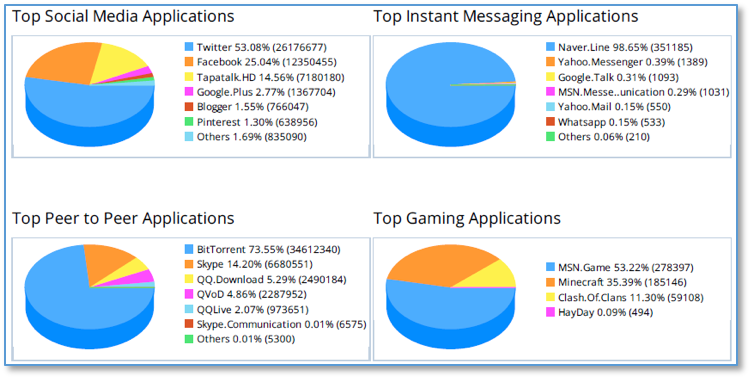 This will provide an analysis of the application traffic, user productivity, network utilization, overall security risk, any business risk and a detailed list of actionable recommendations. Security Threats – Uncover vulnerabilities, malware, botnets, etc. Cyber Threat Assessment Program helps you across multiple vectors and stages, so that you are not relying on legacy systems that are ineffective against today’s refined and dynamic cyber-attacks. With a more thorough analysis of existing or potential threats, you are given a clear assessment of the risks to your environment. At Secure Sense it’s our priority to help you mitigate these risks, giving you the peace of mind, knowing your critical assets are protected. If you have questions or want to learn more, please contact Secure Sense by calling 866-999-7506. Follow us on LinkedIn and Twitter for current company and industry news.